The new Headquarters of Stradivarius is located in the Alba Park of Cerdanyola del Vallès, one of the most important centers of economic activity in the metropolis of Barcelona. The Saló Central area is located in the junction of two axis which have a significant importance in the city of Sant Boi de Llobregat: Santa Creu de Calafell road (C-245) and Josep Mariages avenue. These two axis have different characters. The redesign of the Malaga gardens, located in the block interior bounded by Nicaragua, Berlin, Numancia and Avenida Josep Tarradelas streets, in Barcelona, promoted the allocation of a small site for the construction of an education facility: a nursery. 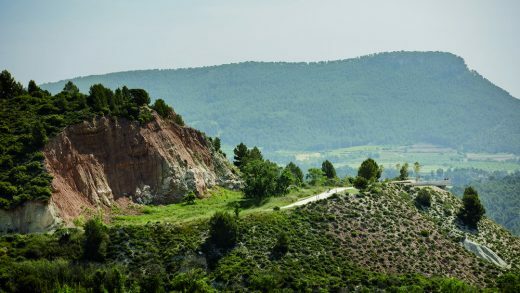 Parc de Bell-lloc is a 122-hectare property situated on a hill, in the municipality of La Roca del Vallès, and is reached via the Granollers-Sant Celoni road. Most of the property is a rich mosaic of the oak and pine woods and farmland that is characteristic of the surroundings and of the Vallès county in general. 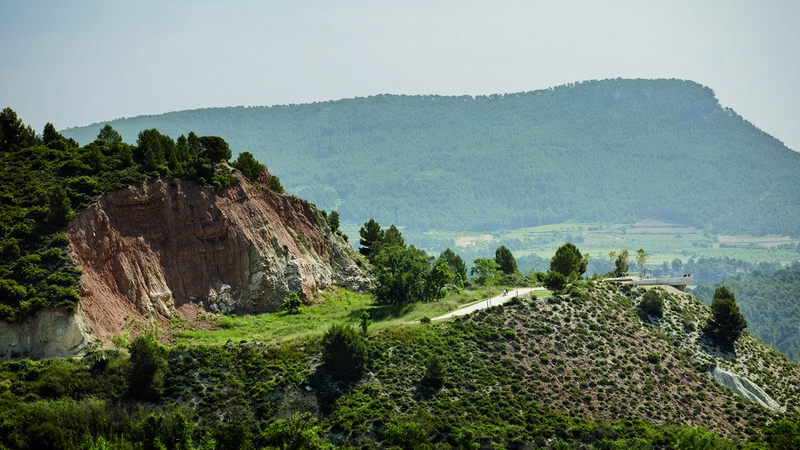 The Waste Treatment Facility (CTRV, in Spanish) is located on a hillside overlooking the Coll Cardús massif in the municipality of Vacarisses, in the district of the Vallès Occidental. This site is currently taken up by a controlled waste landfill site nearing its capacity limit. This fact has caused its managing body to consider regulating the closure of the facility and to study possible future uses for the area. November 24, 2018 in Architects.